Step out of Byron Bay with an excursion to Big Prawn in Ballina--about 32 minutes away. There's lots more to do: soothe aching muscles at some of the top local wellness centers, kick back and relax at Wategos Beach, glide peacefully along the water with some of the best stand-up paddleboarding in the area, and explore and take pictures at The Farm Byron Bay. To find traveler tips, other places to visit, reviews, and other tourist information, refer to the Byron Bay day trip site . 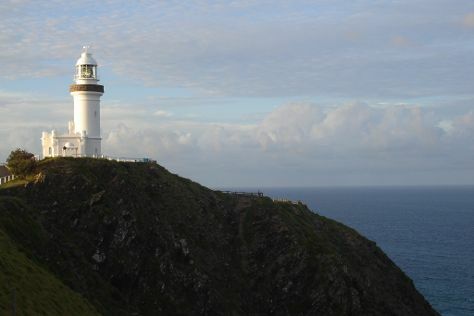 May in Byron Bay sees daily highs of 27°C and lows of 12°C at night. Wrap up your sightseeing on the 6th (Mon) early enough to travel back home.